This month, we are celebrating COLOR! All of its brightness, boldness and style freshness. We are just in time for Spring when color palettes change over and things really begin to pop. In my recent blog Color Me Vibrant, I talk about color as the essence of style, design and décor but even in nature, it has such a profound impact. I recently stumbled upon a cool article highlighting the 22 of the Most Colorful Places on Earth and a really cool Flikr account titled, Color in Nature. I posted one of my favorites below. 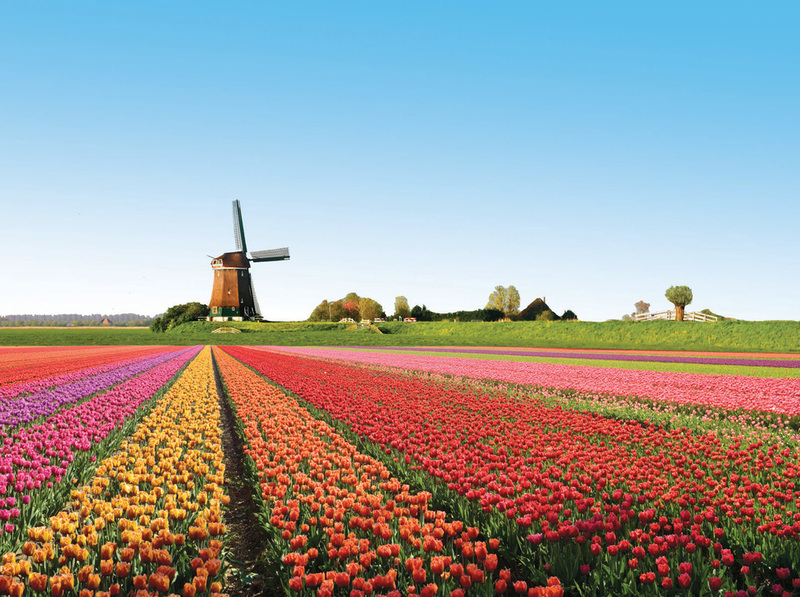 Color is absolutely everywhere, both in nature and in human design. One awesome thing to do when creativity escapes you, is to draw inspiration from colors found in the natural world. 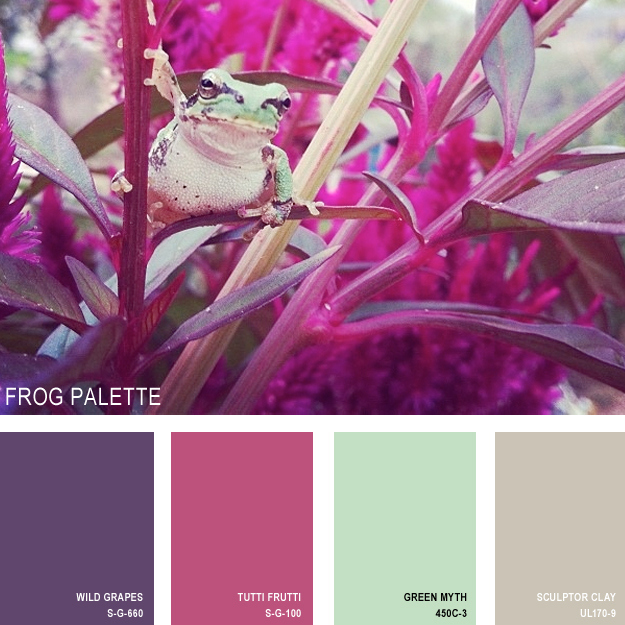 I have discovered some of the most beautiful color palettes from God’s creations. Check out this BuzzFeed post that will leave you in awe! Here’s one to let you know what’s in store. What colors inspire you? 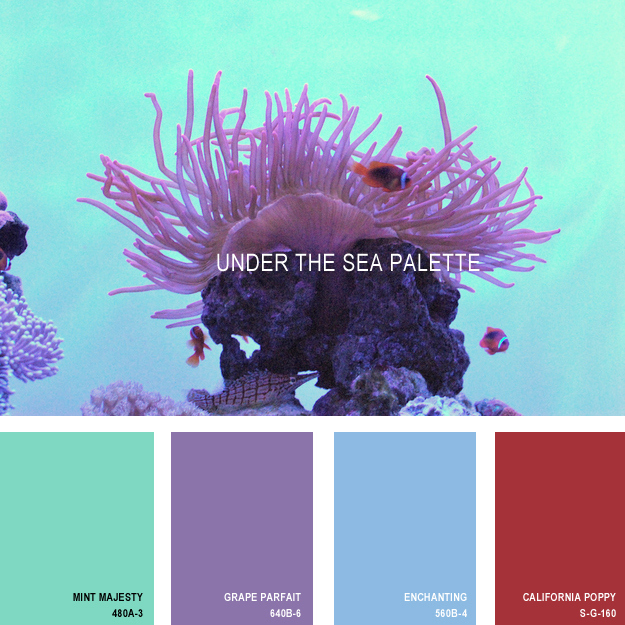 Have you ever tried color palettes found in plants, animals, landscapes or the ocean? 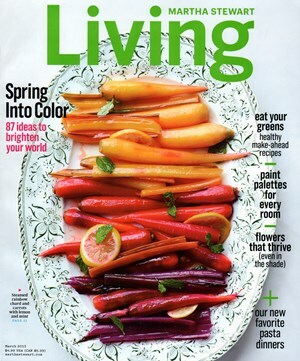 Just for fun, this Martha Stewart Living, March cover literally stopped me dead in my tracks while shopping. This is a reminder that even natural delicious foods can inspire you while cooking, baking and entertaining. Just looking at this takes me to my happy place! Check back soon, as will continue our exploration on COLOR! this Friday. Next Post Oh, To Be Green!